NSR’s In-Orbit Servicing Markets, 2nd Edition (IoSM2) report, just published, forecasts $4.5 billion in cumulative revenues from In-Orbit Satellite Services by 2028. While growth is anticipated across all applications in all orbits, GEO satellite life extension will yield the largest share of revenues. As more LEO constellations start to launch, NGEO players represent an emerging target market, with de-orbiting services expected to dominate this segment. However, despite the abundance of opportunities for In-Orbit services, systems will be most constrained by the need for government and legal administration support. “In-Orbit servicing is a gateway to new opportunities and revenue streams in space,” notes NSR Senior Analyst and report co-author, Shagun Sachdeva. “Options like life extension, robotics, and salvage not only offer immediate cost benefits, but open environmentally positive possibilities, such as debris removal in the near term to recycling components from defunct, de-orbited satellites in the long term.” Over the next decade, In Orbit servicing is expected to be dominated by GEO services– making up 78% of the total revenues according to NSR’s IoSM2. 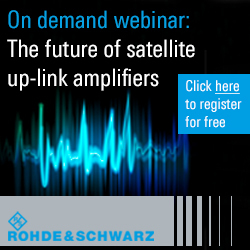 NSR Analyst and report co-author, Leena Pivovarova added, “Long-term growth will depend on government support, as well as, legal and regulatory requirements coming together to facilitate market expansion.” The small satellite business model is capable of challenging the status quo by bringing in new ideas to derive more performance from existing assets. While early years will face challenges common to any new technology, such as sensitive stakeholders and the need for new regulations to be deployed around liability and communication, once the first in-orbit demonstration is successfully completed, it will raise the confidence level amongst weary shareholders. With a wide array of options and an even wider assortment of potential benefits, In Orbit Servicing is well positioned for growth over the next decade. 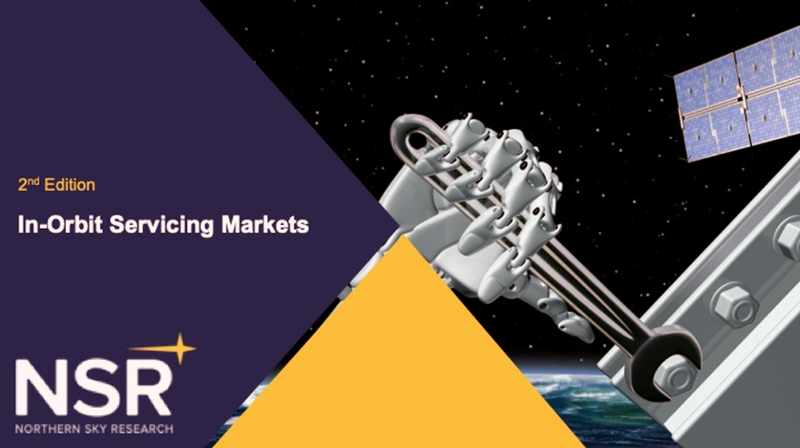 NSR’s In-Orbit Servicing Markets, 2nd Edition report discusses the potential for the entire industry, with focus on opportunities in both GEO and non-GEO orbits.